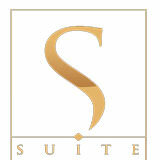 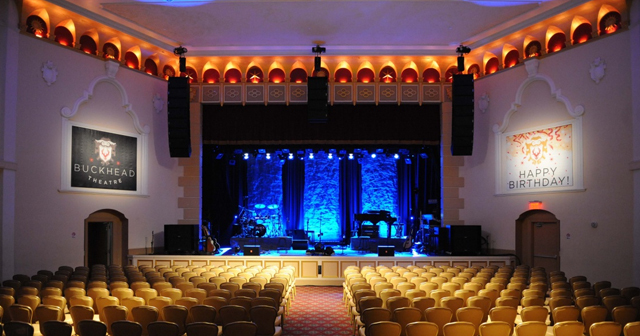 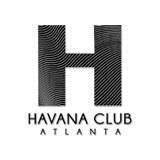 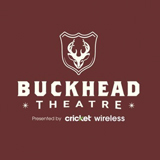 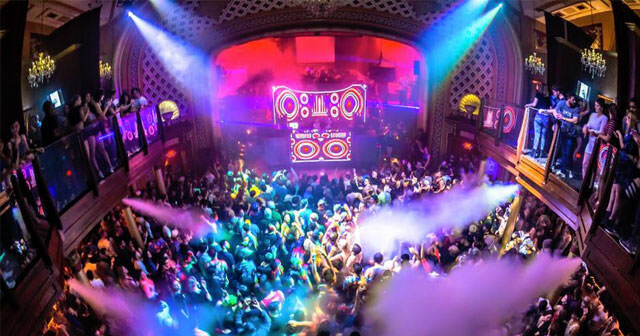 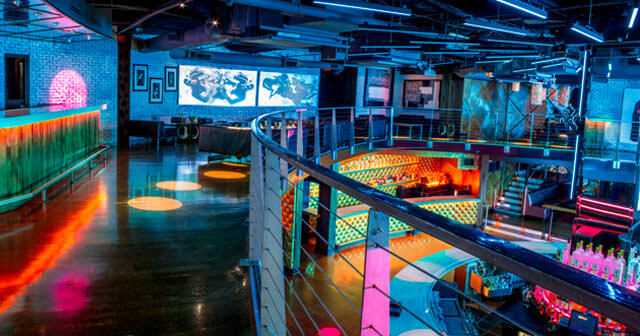 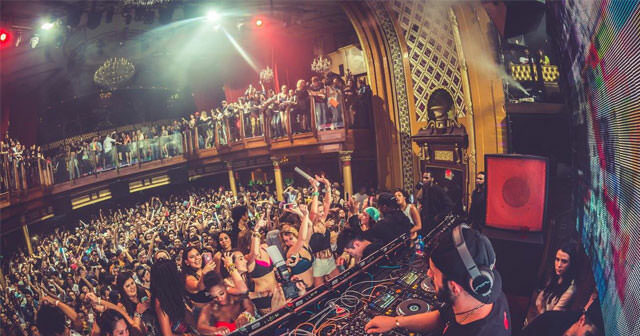 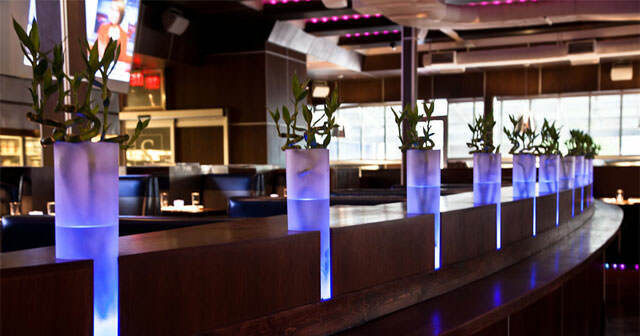 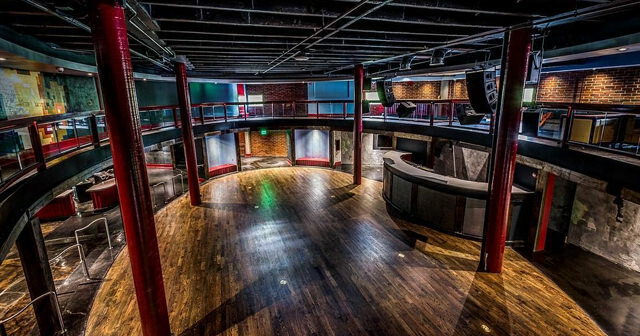 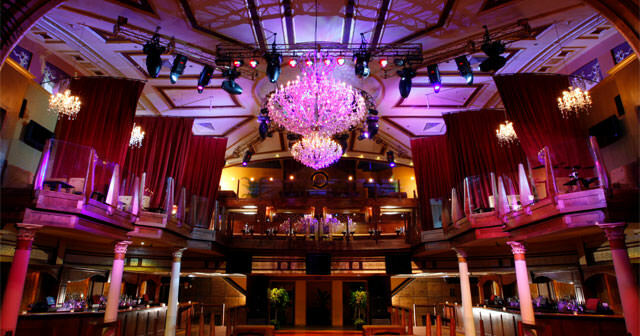 Located in the heart of Midtown Atlanta and styled after a historic opera house, Opera Nightclub provides an unmatched atmosphere featuring a multi-level main room with domed ceilings, gorgeous chandeliers, and state of the art sound and lighting designed to provide the ultimate listening experience. 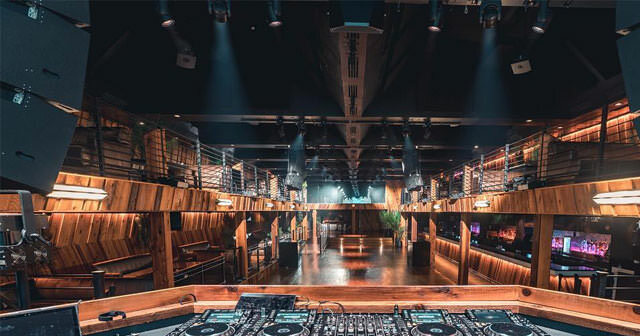 Opera is home to multiple environments, including a spectacular three-story main room, a lavish outdoor cabana area, an elevated garden and fountain suite, and a back-room lounge for intimate gatherings. 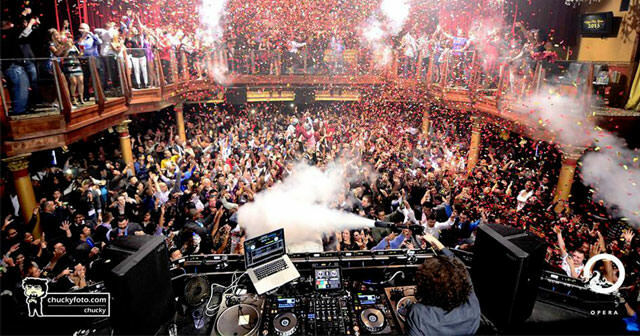 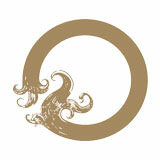 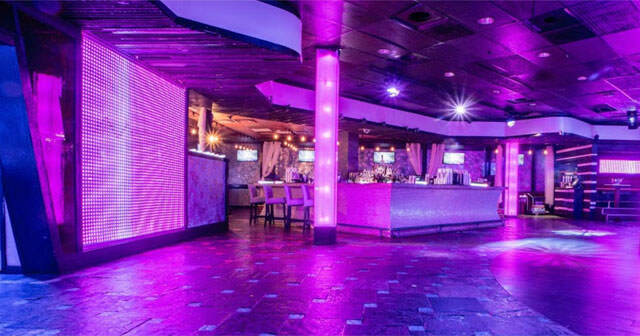 Opera Nightclub hosts parties with different themes each night of the week.